When the weather outside is cold, snowy or rainy you need to get your kids moving inside. 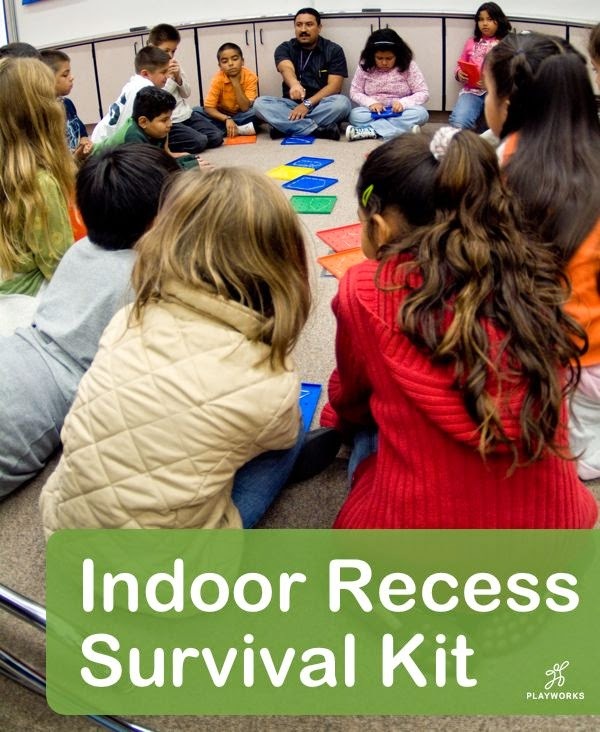 Throughout the school year you'll have several days when your students can't go outside for their recess. That's why I started a Pinterest board called Move It! 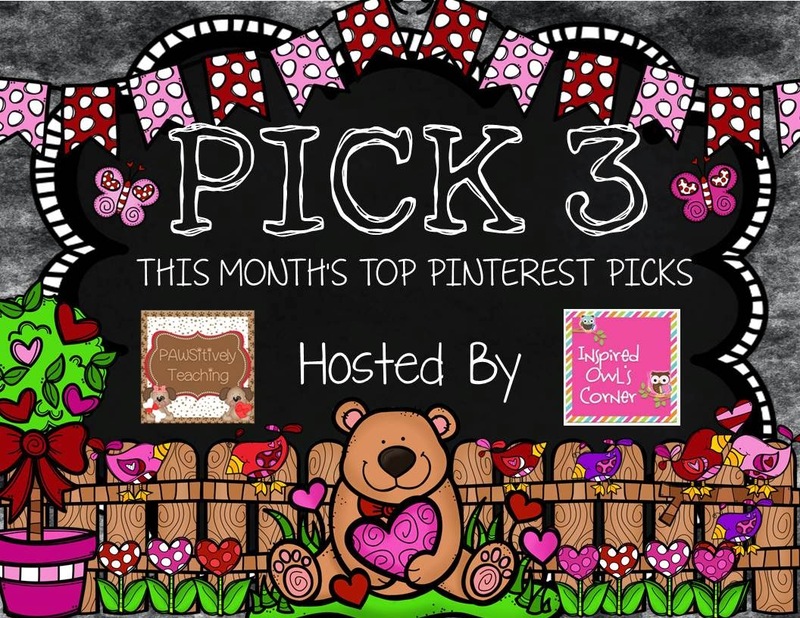 Inside Activities Here are three of my favorite pins from that board. I hope you'll find one or two to try with your class. 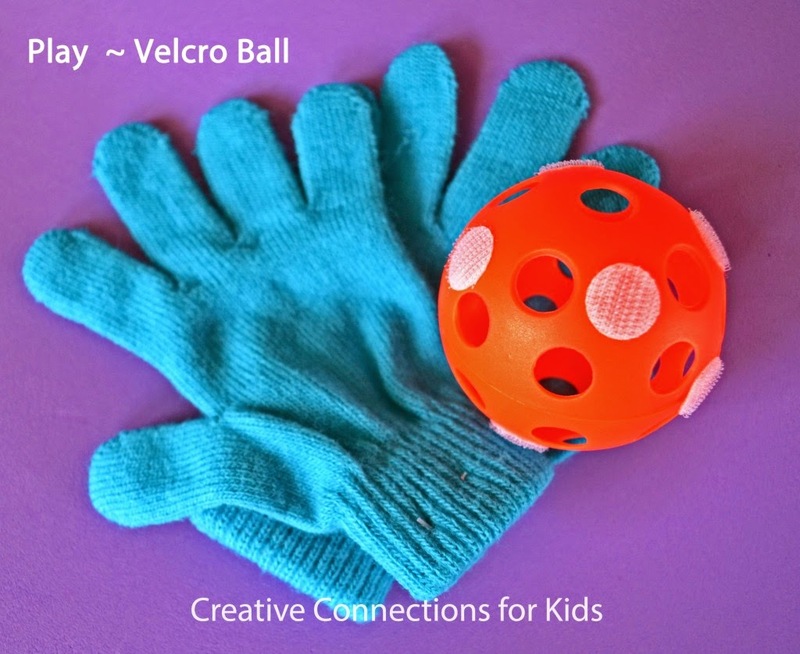 This idea is from http://creativeconnectionsforkids.com/2012/01/play-velcro-ball/ . All you need are cheap knit gloves, whiffle balls and a few stick on Velcro circles. These cubes can be used in so many ways. 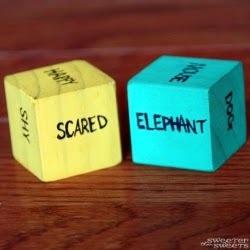 Kids can roll the cubes and act out the emotion as that animal. Other kids would have to guess, like a charades game. You could also them as part of a relay game. One student from each team rolls the cubes and has to move in that way to the other side of the room where the next person rolls to determine their animal and movement or emotion. I order to get more kids moving I'd have no more than 4 students on a team so they all get their turn quickly. This site has lots of great ideas from balloon volleyball to paper games.